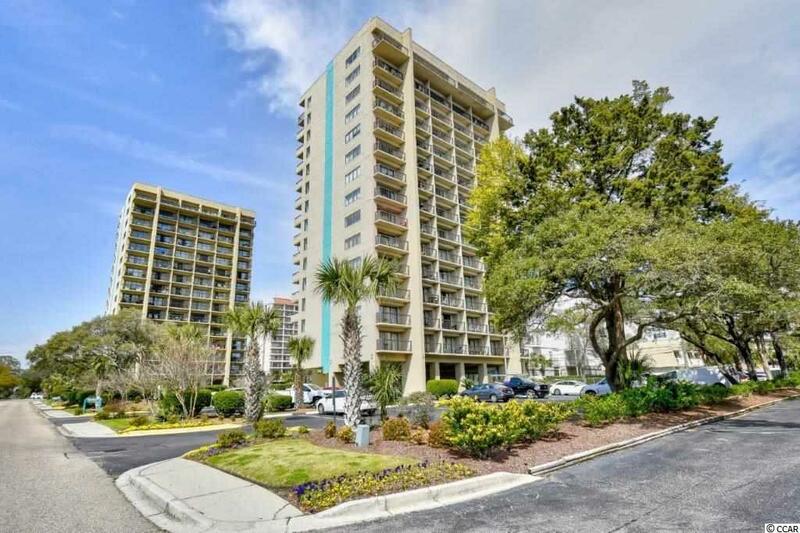 Gorgeous 1 bedroom 1.5 bath condo located in the "Golden Mile of Myrtle Beach. Owner use, not on a rental program. 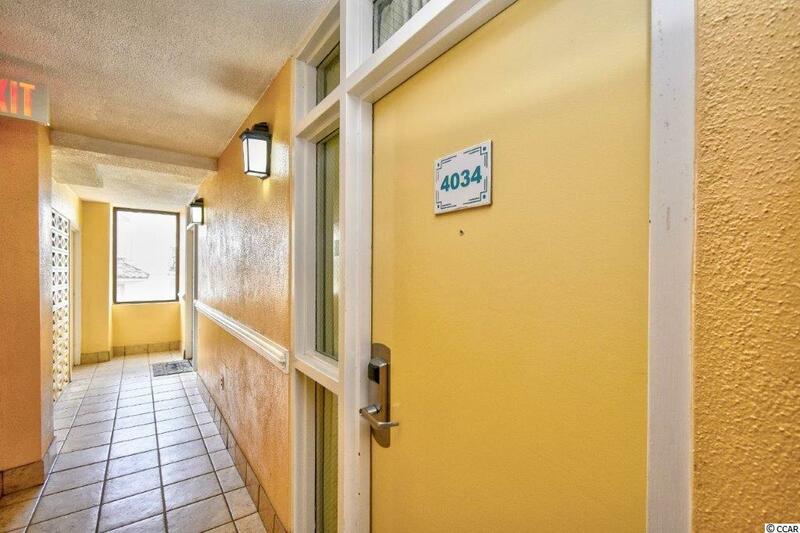 Beautifully decorated and well maintained with enough space for friends and family with the option of a Murphy bed in the living area. The kitchen includes a microwave, refrigerator, stove and ceiling fan in the dining area and tile and laminate flooring throughout. Relax and enjoy the morning breeze and evening sunsets from the privacy of your ocean view balcony. 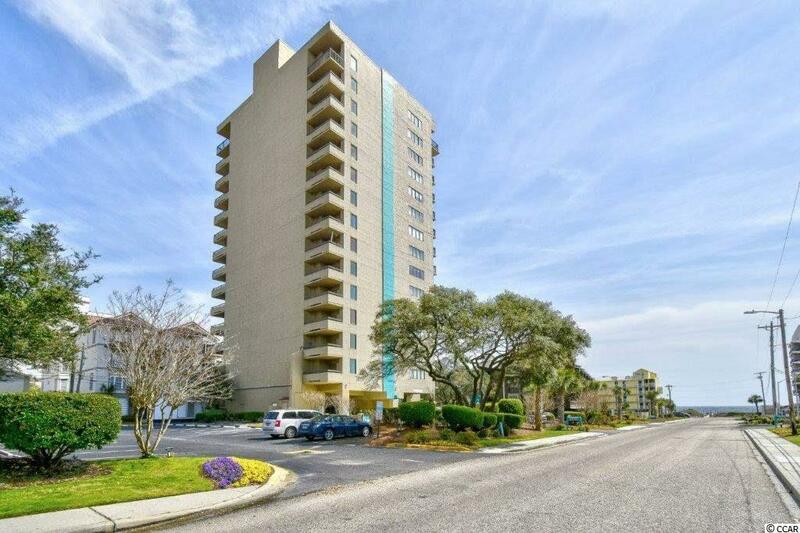 Only steps away from the Atlantic and it beaches or for your convenience sit and relax buy the pool. 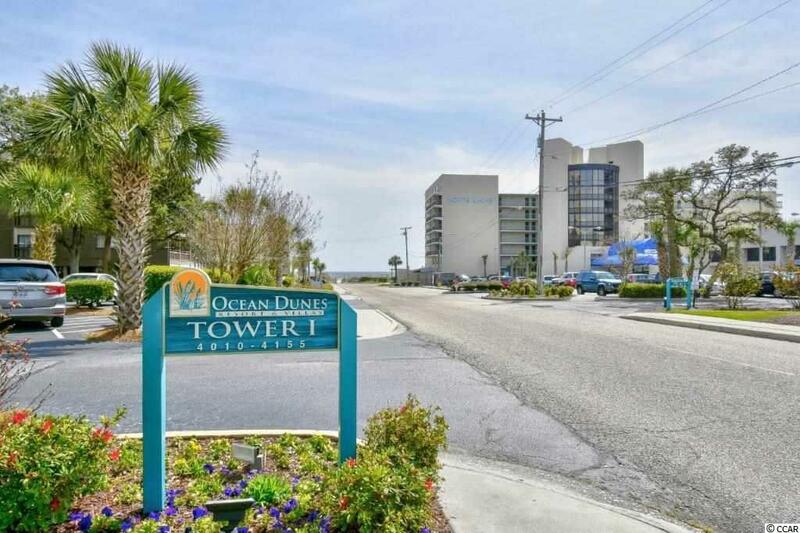 Close to all the area has to offer, shopping, dining, entertainment and more!